New Winter 2018: Let the hoops player on your list know that he or she is a winner with a sports trophy personalized just for them. 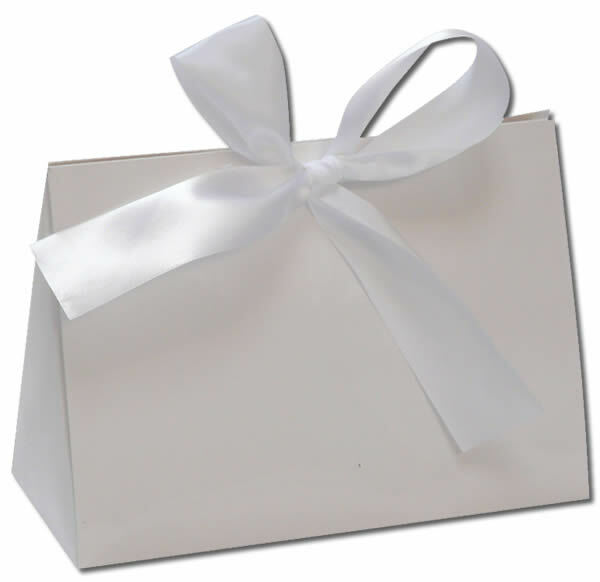 The basketball trophy personalized ornament sparkles with rich lacquer finish sprinkled with glitter, and the recipient will be proud to display it on the tree or from their gear bag. When you give us the player’s name, we send a personalized basketball trophy that they will be thrilled to receive. 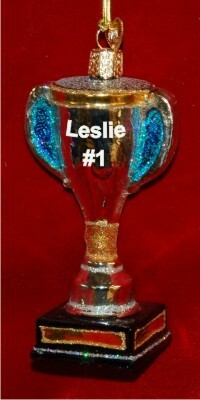 It’s a personalized sports trophy popular for athletes in all sports and can be used for academics too. We’ll hand-paint his or her name on the basketball trophy personalized Christmas ornament to create a gift that is one of a kind.